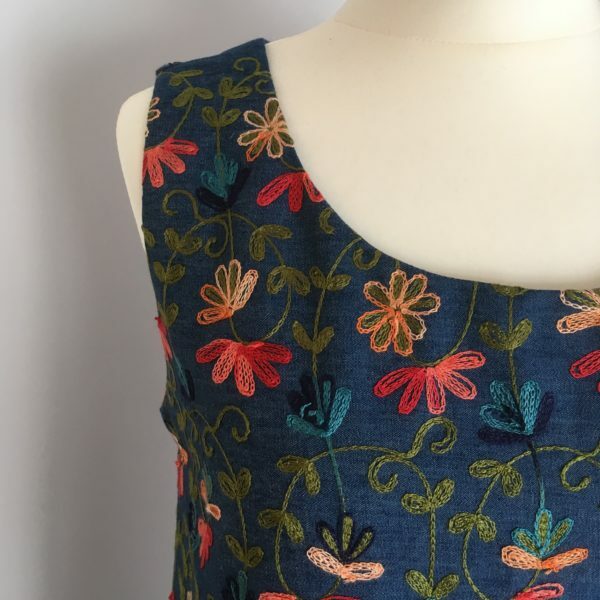 In size 8 – 18. 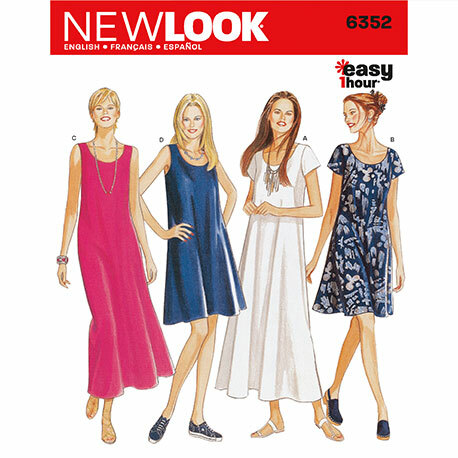 New Look easy 1 hour dress, sleeveless or with sleeves in varying lengths. 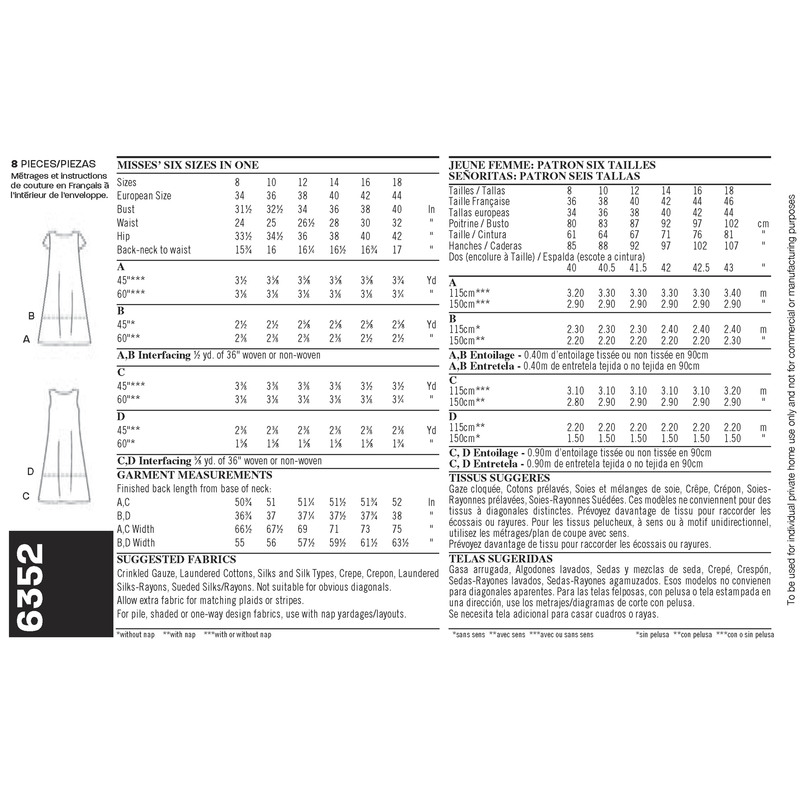 SKU: 6352. 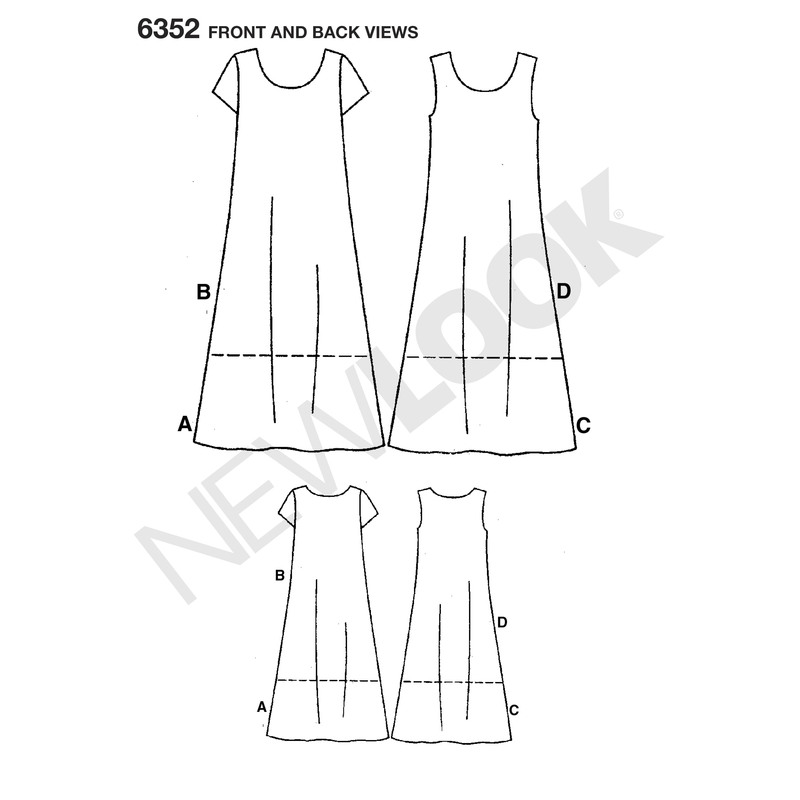 Category: Sewing Patterns.